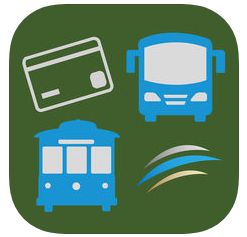 Palmetto Breeze today launched a new mobile ticketing application for riders. 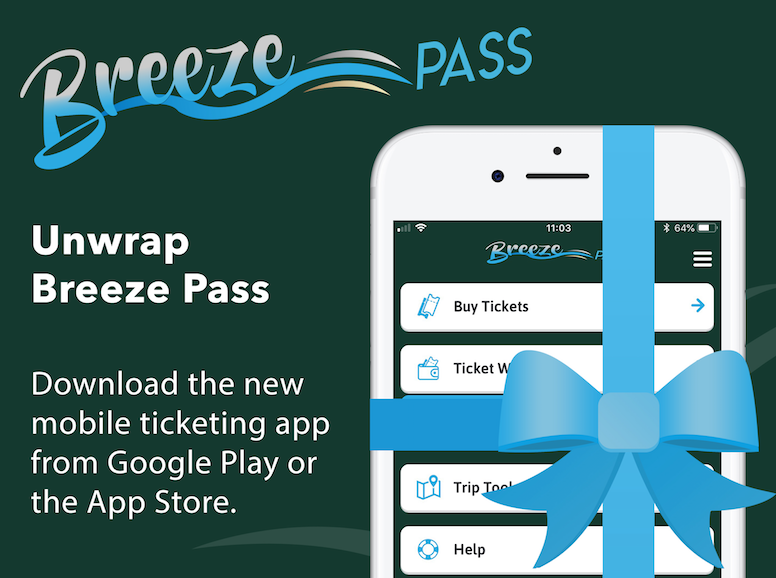 The new app, BreezePass, is available for The Breeze, the recently launched Hilton Head Island public trolley service, as well as bus services Palmetto Breeze provides across all five Lowcountry counties including Beaufort, Jasper, Allendale, Colleton and Hampton. The app will offer an upgrade to current ticketing options by allowing riders to purchase and display tickets on their Android or Apple smartphones anytime, anywhere. Passengers using BreezePass can pay for tickets using a credit or debit card, or via digital payment services such as Masterpass and Apple Pay. Tickets are displayed on-screen as a digital watermark and contain a dynamic and encrypted barcode. Following purchase, passengers activate tickets and then show them to a driver when boarding. Mobile fares include one-way, round-trip, seven-day and 30-day passes. Once purchased, tickets are available offline so riders are never left without their ticket. Palmetto Breeze is using the market leading Justride Platform from Masabi. 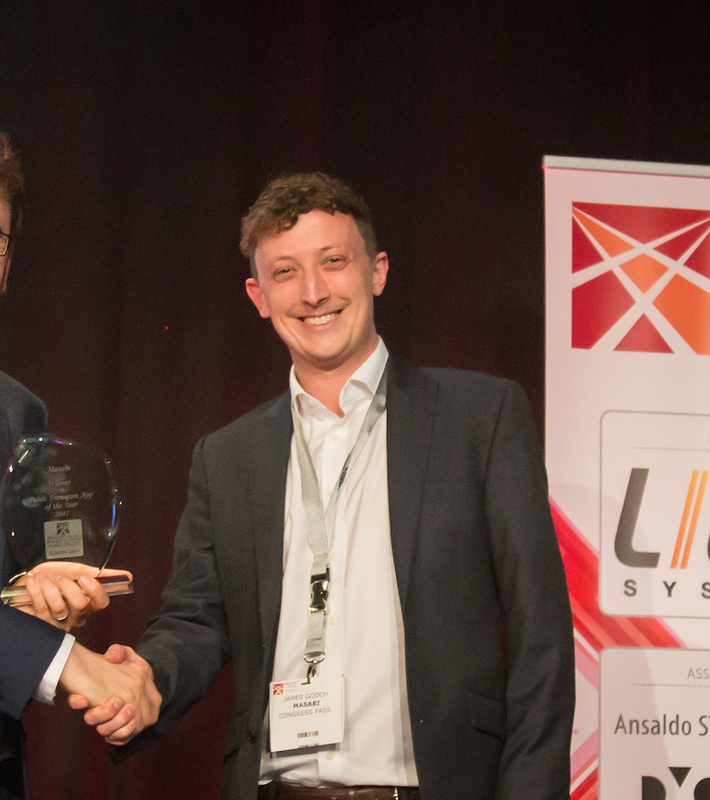 As part of the deployment, Justride will be using Mastercard Payment Gateway Services to enable simple, safe and secure in-app digital payments. Palmetto Breeze provides a wide variety of public transportation services in Beaufort, Jasper, Allendale, Colleton and Hampton counties. Among its fleet are luxurious 35-foot coaches with air conditioning and audio and video entertainment. In July 2018, Palmetto Breeze launched The Breeze, the first public trolley service on Hilton Head Island, which connects visitors and locals to destinations along the Island’s busiest corridor. In July 2018, Palmetto Breeze launched The Breeze, the first public trolley service on Hilton Head Island, which connects visitors and locals to destinations along the Island’s busiest corridor. Palmetto Breeze also operates the Walterboro Works Circular Local Service. For more information, visit www.palmettobreezetransit.com.